In Manisha Jolie Amin’s debut novel, Dancing to the Flute (Atria Books), the three sections are called Alaap, Antara, Bol Bandh—and there’s a coda titled Repetition of the Full Composition Once. As you might have guessed, the Sydney-based writer turned to the raag form of Hindustani music for the thematic structure of her novel. And Amin, who moved to Australia from Kenya as a child, turned to India for inspiration. For Kalu, an orphan in the Indian countryside, music offers salvation, not just solace. As he sits on a banyan tree one day, blowing through a folded leaf, a traveling healer spots him and recognizes his musical talent. That’s just the start of Kalu’s long journey, and he becomes a student of the healer’s brother, Guruji, a renowned flutist living in the mountains like a monk. Amin, though not a professional musician, is obviously passionate about music. She got her Ph.D. in writing from the University of Technology in Sydney, and has a day job at a charity for children. This novel was published earlier in Australia. 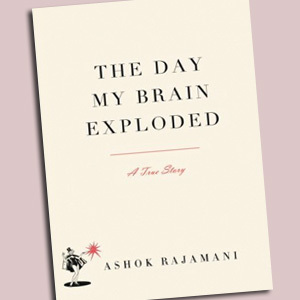 Ashok Rajamani calls The Day My Brain Exploded (Algonquin Books) a true story. A ticking time bomb lay inside him because of a genetic flaw, resulting in an aneurysm when he was in his 20s and working at a top PR firm in New York. Triggered on the day his older brother got married, Rajamani suffered a severe brain bleed that turned his life upside down. 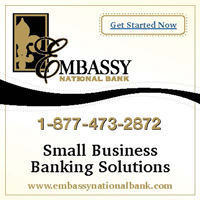 Even basic tasks like eating, speaking, and walking became difficult. While it’s a marvel that he survived—most people don’t make it after such traumatic injuries—what’s a miracle is that he recovered sufficiently to write an eloquent book about his ordeal. Rajamani went through a gamut of dark emotions, but he was also hopeful and resolute. And he was grateful to his doctors, relatives, and friends. 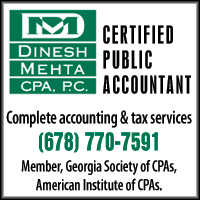 He sees himself reborn as Ashok 2.0, Ashok 1.0 having died on that fateful day in 2000. “I am now calmer and ready for a wide-open future,” he writes, though he still faces problems like epilepsy and functional deficits in memory, sight, and hearing. 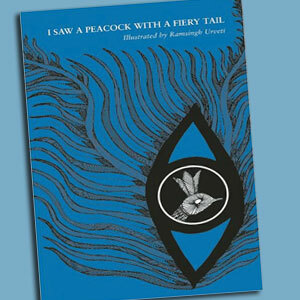 I Saw a Peacock with a Fiery Tail (Tara Books) is for readers in middle school and above. Artist Ramsingh Urveti, who belongs to Madhya Pradesh’s Gond tribe, and Brazil-based Jonathan Yamakami, a graphic designer, bring to life a 17th-century verse from England in a lavishly illustrated book published in India. 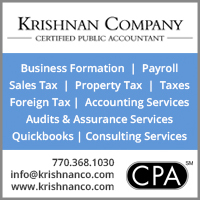 Tara Books has long been at the forefront of such ventures in India, and sometimes its titles become available in the U.S. at affordable prices. This is one such book, which got a starred review in Kirkus. So what makes this folk poem so special? It’s a form of trick verse—meaning, depending on the way we read each line, it makes perfect sense or delicious nonsense. 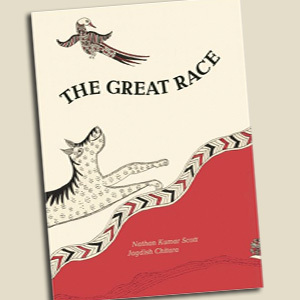 Also from Tara last year, for younger kids, we have The Great Race by Nathan Kumar Scott (illustrated by Jagdish Chitara in the style of textile painting). Adapted from a folktale, this book is the third in a series featuring a mouse deer called Kanchil. 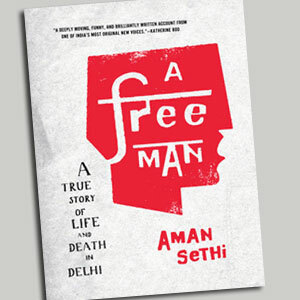 Aman Sethi, author of A Free Man: A True Story of Life and Death in Delhi (W.W. Norton), is a Columbia School of Journalism graduate who works for The Hindu, currently as its correspondent in Ethiopia. With the intention of capturing mazdoor ki zindagi (the laborer’s life), Sethi picks Mohammed Ashraf, whom he fi rst met in 2005. Dubbed the Angrezi Murgi (English hen), Sethi is initially an odd presence in this milieu, but as he gains acceptance, he immerses himself in their lives and manages to draw an in-depth, empathetic portrait—especially of Ashraf—as they struggle and survive against great odds in the city. 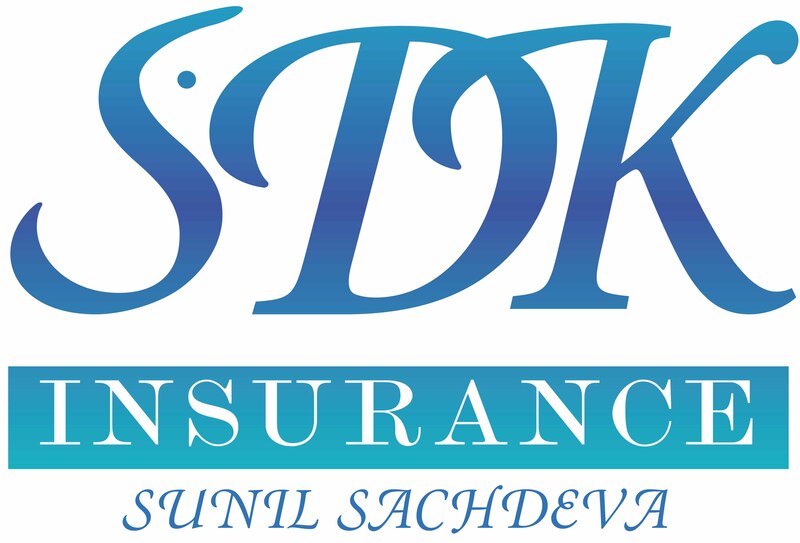 The 2011 Economist- Crossword Book Award for nonfiction went to Sethi, because he handles the delicate task tactfully, “without degenerating into vicariousness,” and sheds light on the individuals and the larger social condition. Poignantly, after getting to know Ashraf well, Sethi loses track of him. “[Sethi’s] compassion and humor is matched by a fierce determination to tell the stories of ordinary Indians, too often forgotten in the scramble for the spoils of the economic boom,” notes author Hari Kunzru.